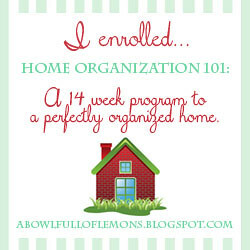 I have joined A Bowl Full of Lemons' Home Organisation 101 challenge. In my ultimate wisdom, I forgot to take before and process photos. But I spent the week cleaning out the kitchen. I culled unnecessary items, reorganised the kitchen and cleaned like crazy. It feels so much better, and I can't wait for week 2! 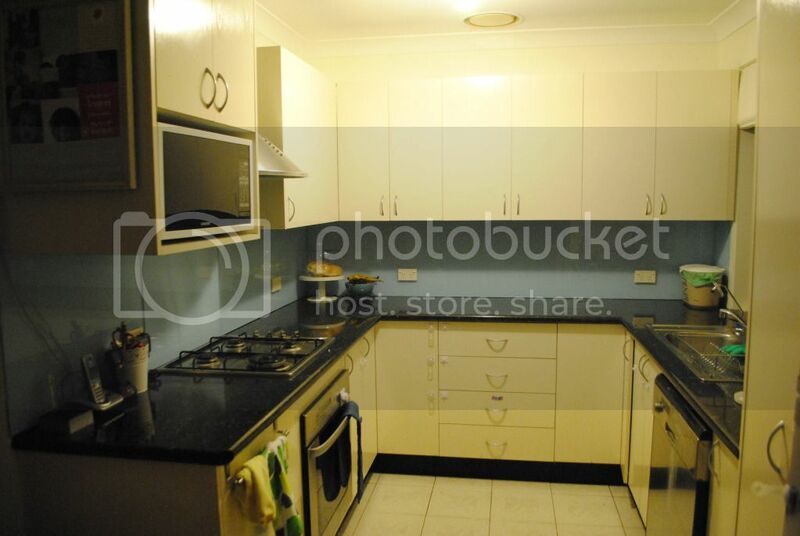 Your kitchen is immaculate! Love it.